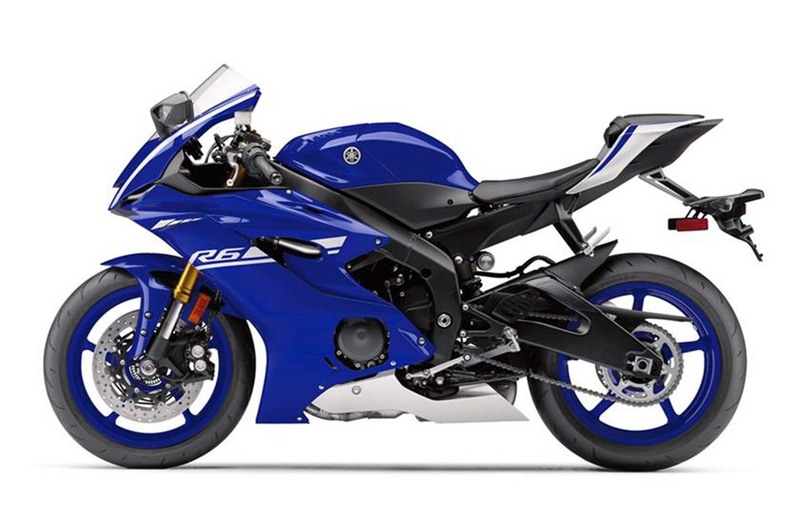 While more of a model refresh, than an all-new model, Yamaha has gone to great lengths to improve upon a machine that is already leading the supersport category. 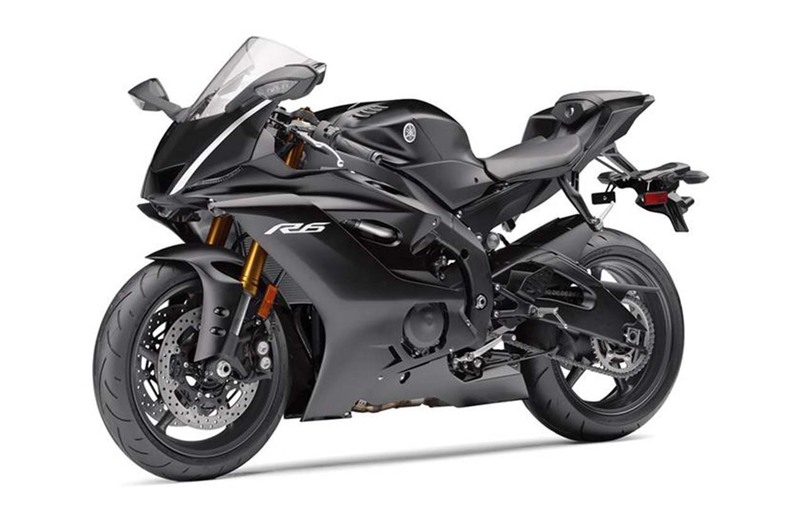 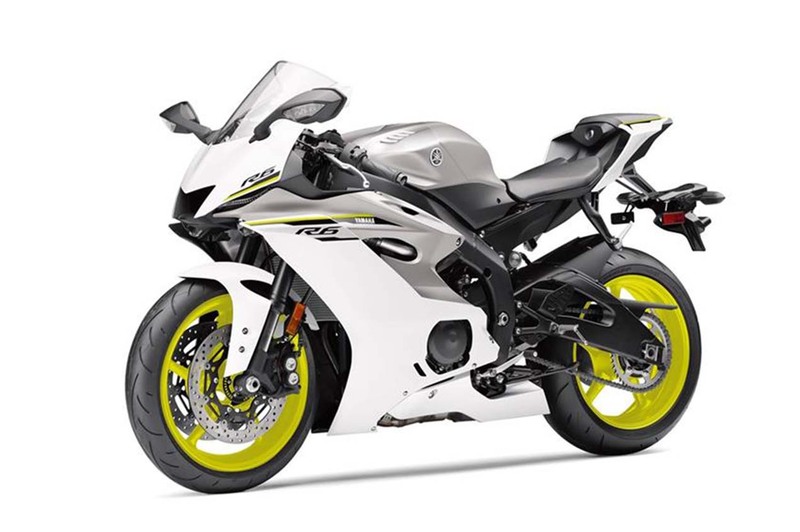 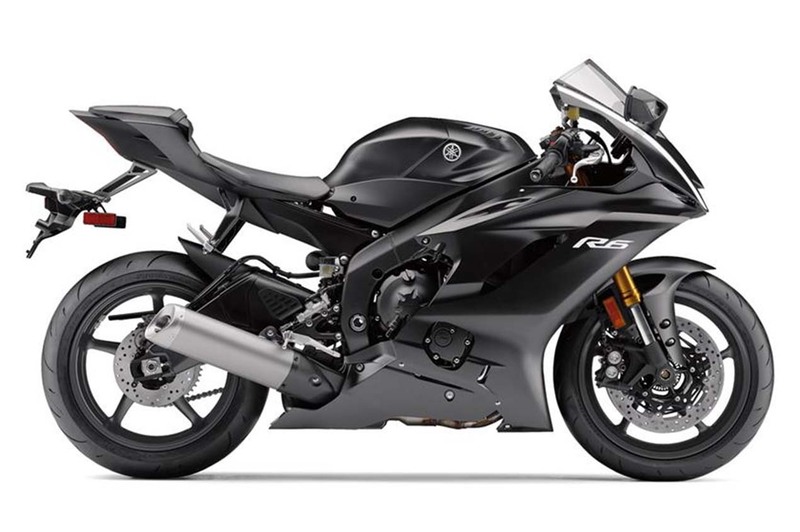 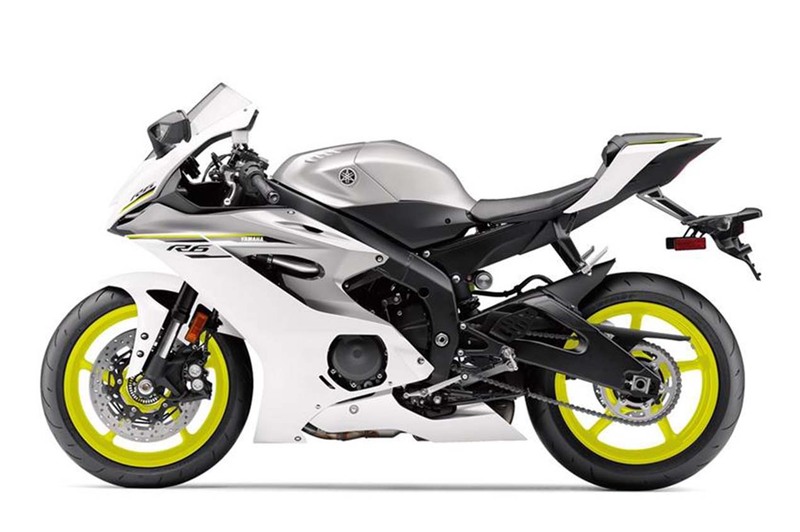 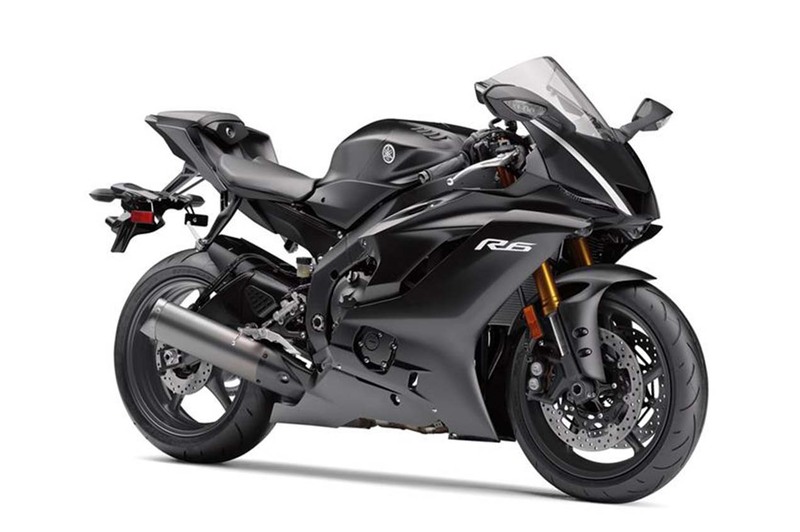 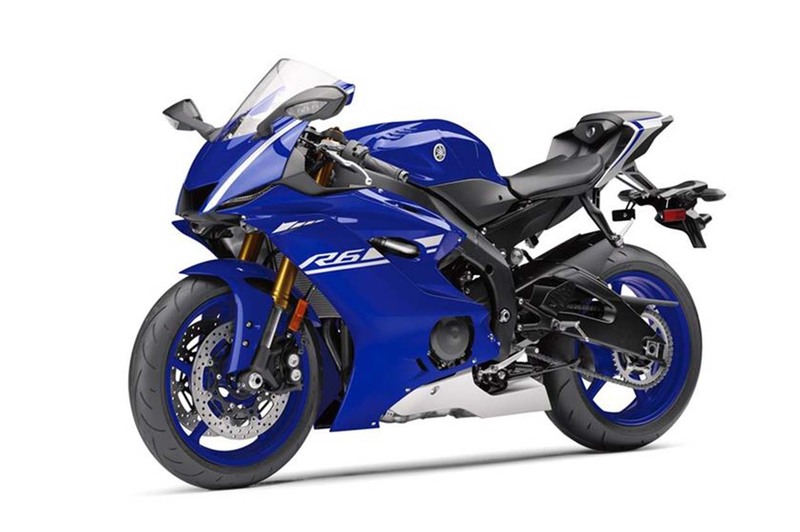 The most noticeable changes come visually, with the R6 now sharing the same design language as the 2015 Yamaha YZF-R1. 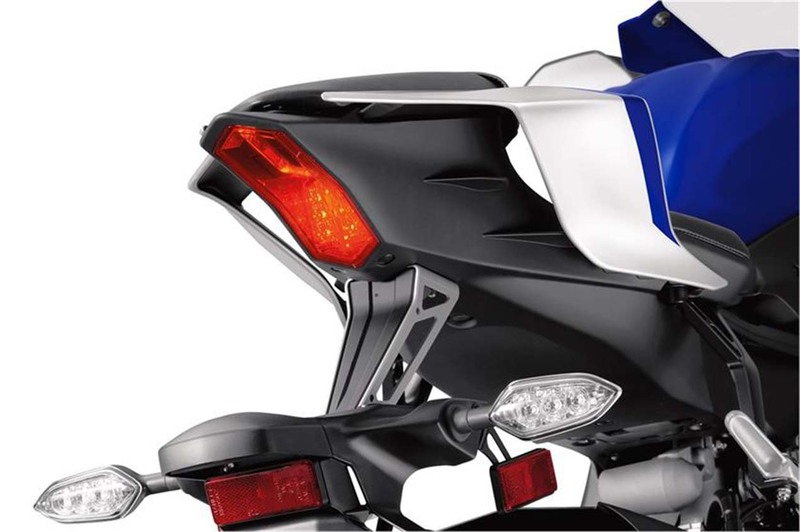 This means an all new LED headlight arrangement, which also includes integrated turn signals. 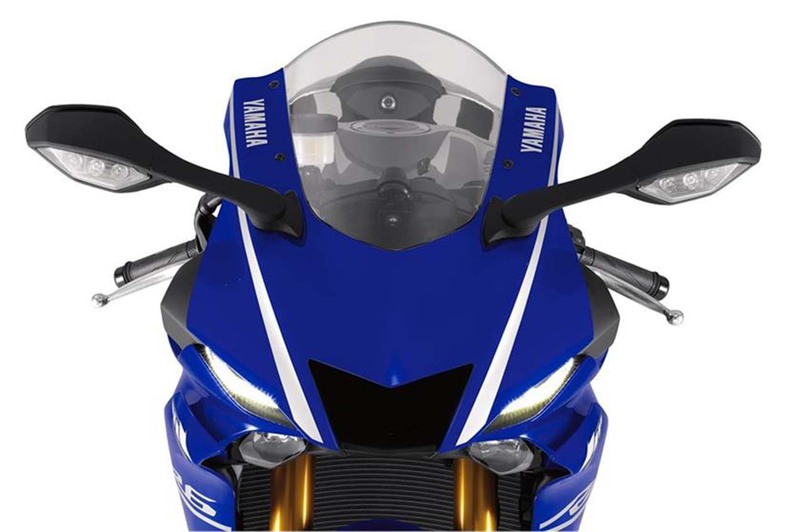 The intake design should look familiar to MotoGP fans, with the YZR-M1 now sharing its design with the new YZF-R6. 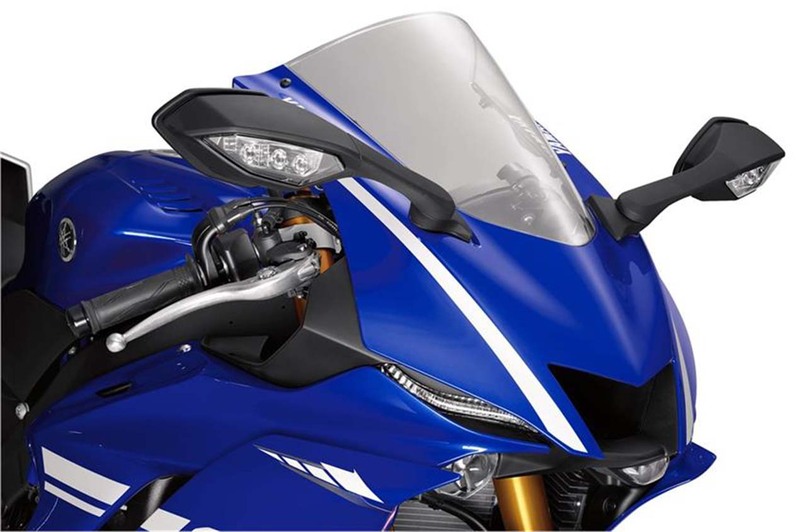 Yamaha says this new fairing design is the most aerodynamic ever for the R6 supersport, reducing its drag coefficient by 8% over the previous model. 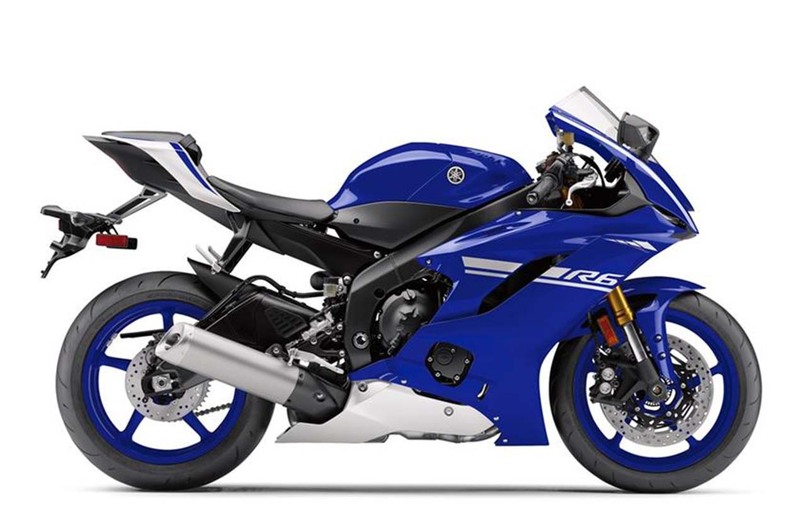 The tail section should also look familiar to R1 fans, with Yamaha just copy-pasting the design onto the new 600cc sport bike, thus completing the link between the supersport and its larger racing brethren. 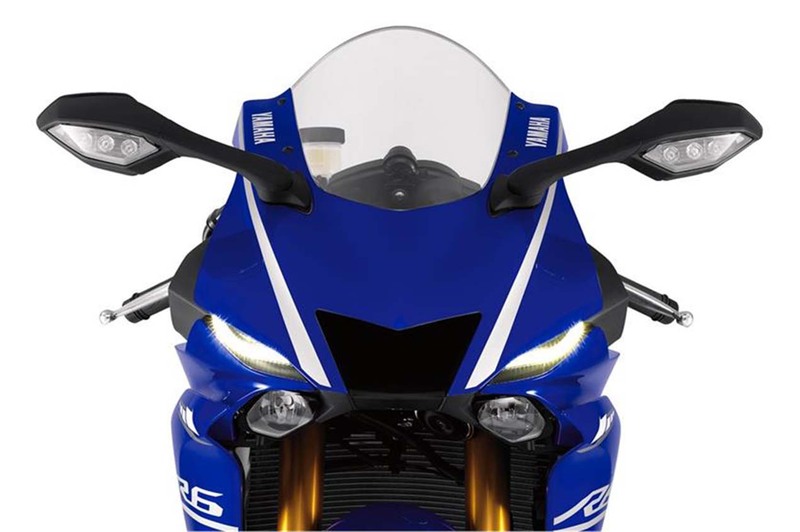 Improving upon the chassis, Yamaha has used the same fully adjustable KYB 43mm forks (previous generation had 41mm forks) that are found on the Yamaha YZF-R1, tuned of course to the unique characteristics of the R6. 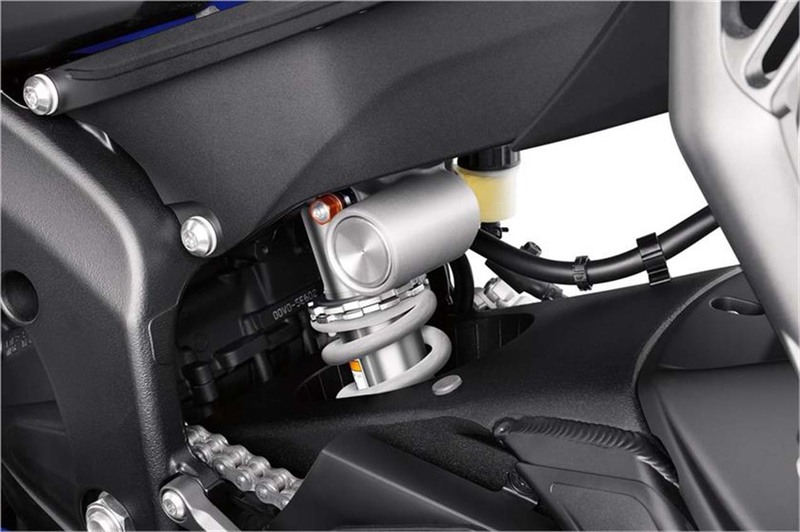 The rear shock is by KYB as well, and is also fully adjustable. 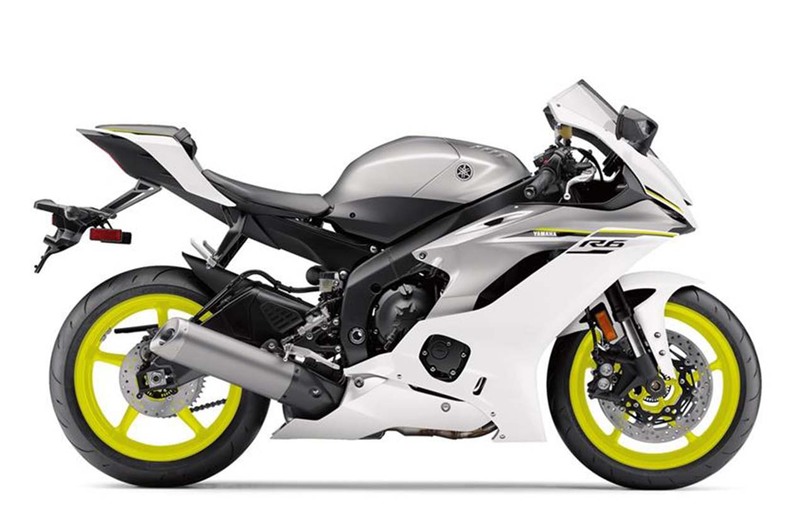 Other chassis changes include a new aluminum fuel tank, which saves 4 lbs, and a cast magnesium subframe (similar to what can be found on the R1). 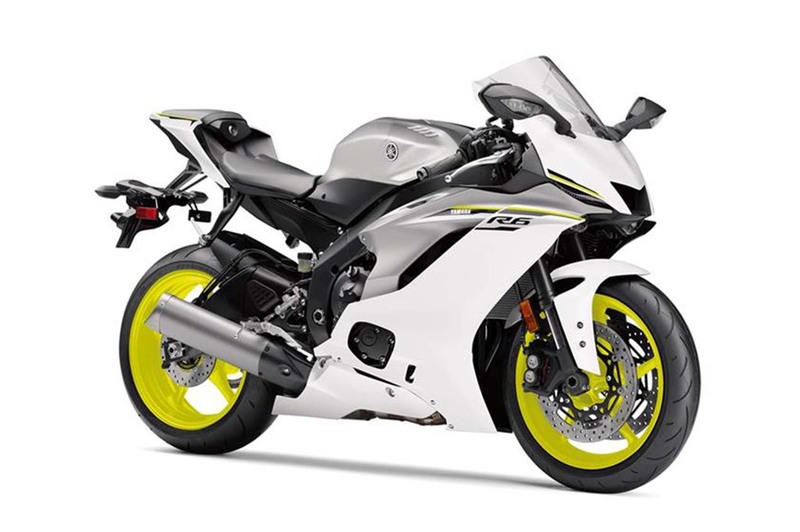 What is really going to set the new R6 apart from its predecessors though is the addition of more than a few electronic systems, the highlight of which is the new traction control. 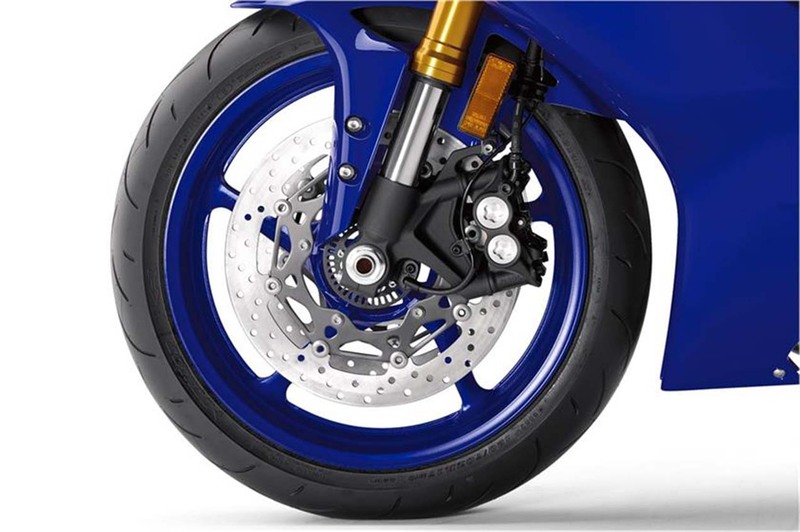 Yamaha says that the R6 traction control system can account for changing tire diameters, thus it is able to adapt to tire wear throughout a race or track session. 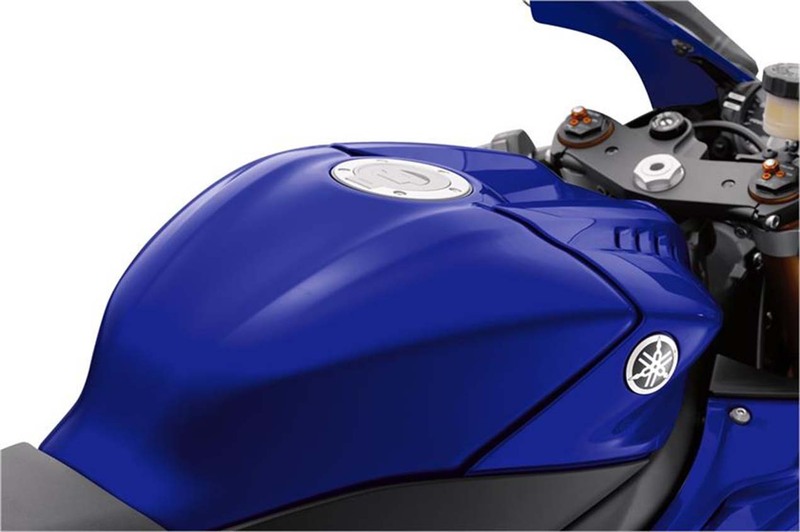 The traction control also features six traction control levels; and for those that eschew modern electronics, the traction control system can be turned off. 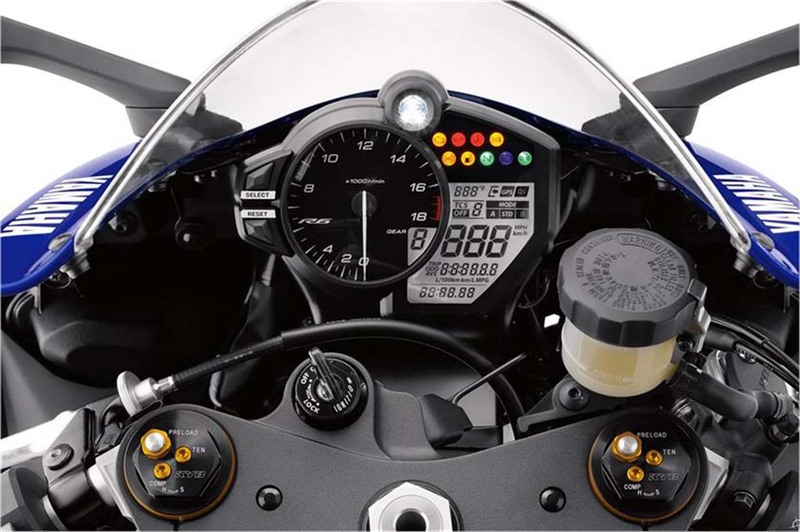 The ride-by-wire system also allows for three riding modes, which change the throttle response and engine map for more or less throttle aggressiveness. 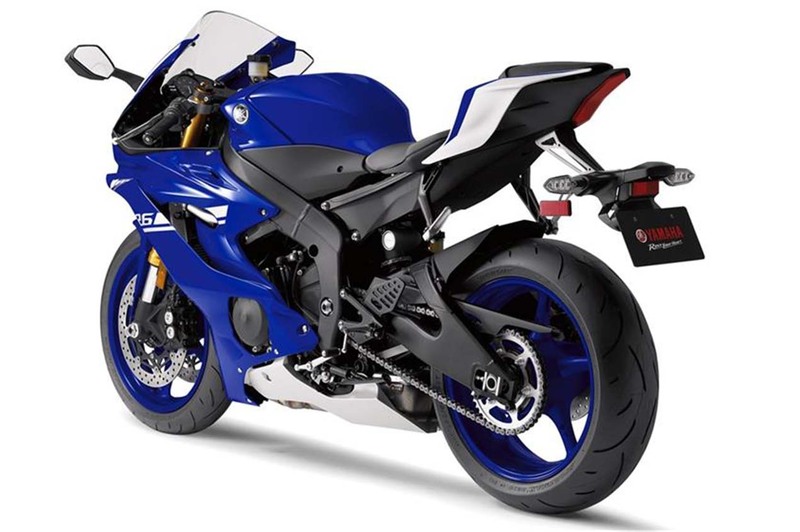 ABS brakes will also come on the 2017 Yamaha YZF-R6, helping the radially mounted Nission front calipers and radial Nissin master cylinder bring the supersport to a halt over questionable road conditions. 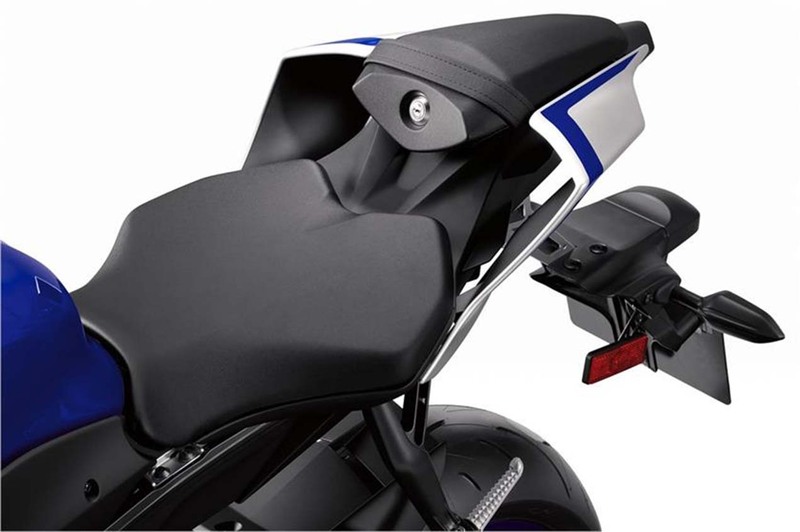 Lastly, the new Yamaha YZF-R6 can be fitted with quickshifter (upshift only), which will comes as a Yamaha accessory part, installed at the dealership. 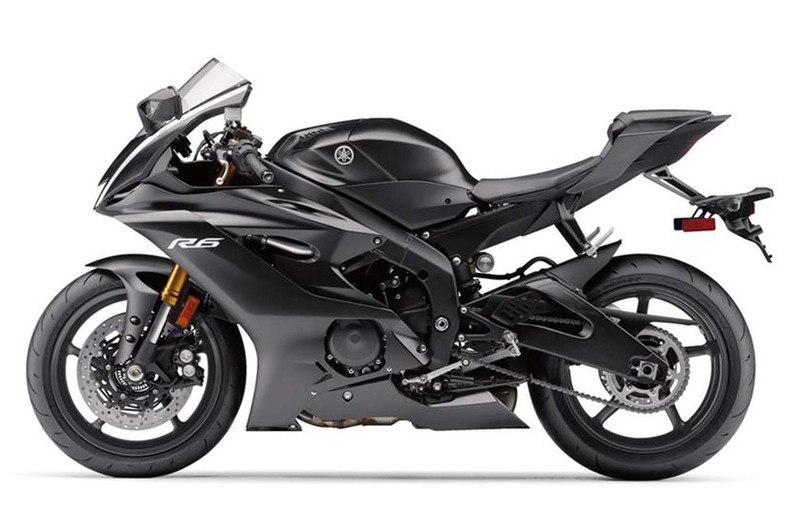 Available in March 2017, pricing is set at $12,199 MSRP.